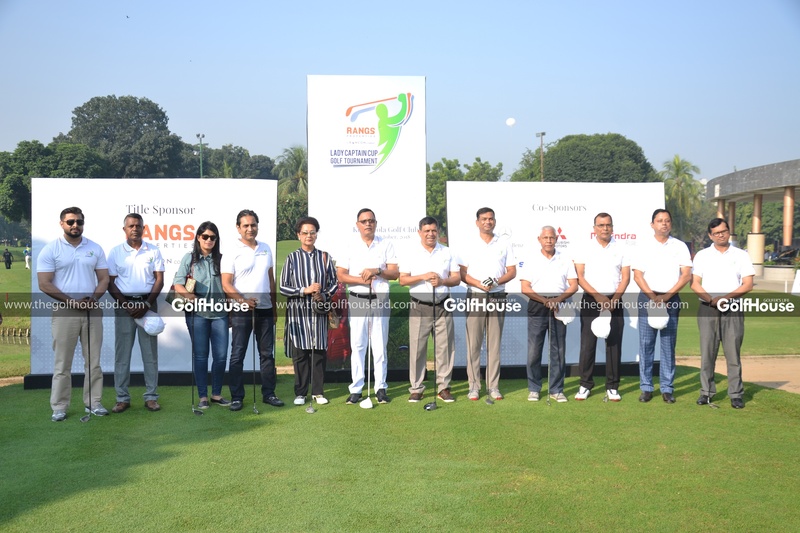 Kurmitola Golf Club (KGC), in association with Rangs Properties Limited, organised “Lady Captain Cup Golf Tournament” at the KGC in the capital from October 24 – October 26. 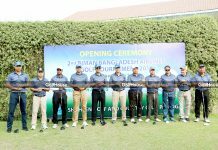 Air Chief Marshal Masihuzzaman Serniabat was present at the closing ceremony of the three-day long tournament as the chief guest on Friday. 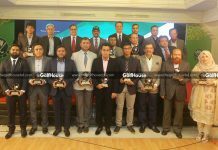 The Group Managing director of Rancon Holdings Ltd. Romo Rouf Chowdhury inaugurated the ceremony with his opening speech, says a statement. 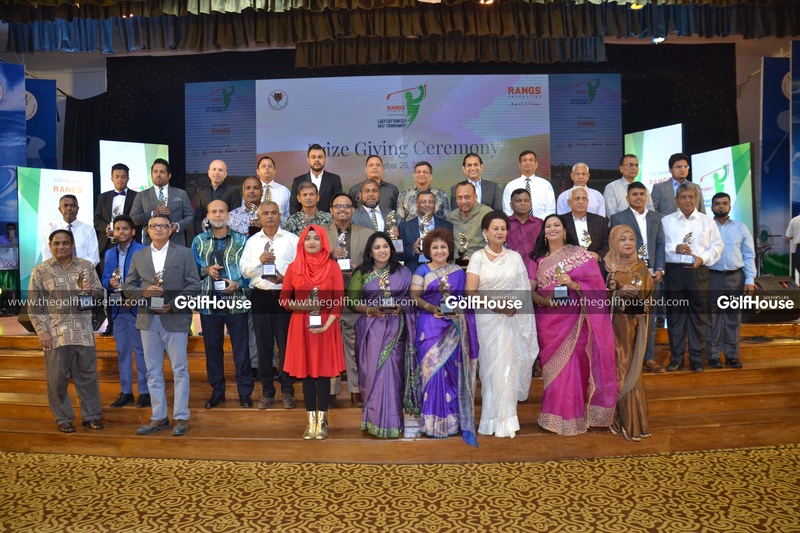 Members of the club, Vice President, Major General Enayet Ullah, Club Captain, General Md Sayeed Siddiki, Lady Captain, Mrs. Mahmuda Chowdhury, Chairman, Brigadier General Abidur Reza Khan (Retd. 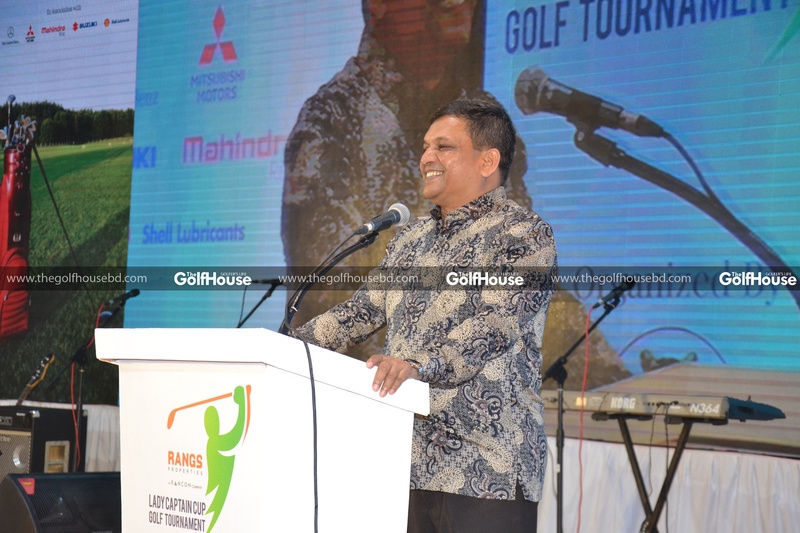 ), Chairman of the Tournament Committee, Brigadier General Mohd Obaidul Haque (Retd. ), Chief Executive Officer, Lieutenant Colonel Md Abdul Bari (Retd. 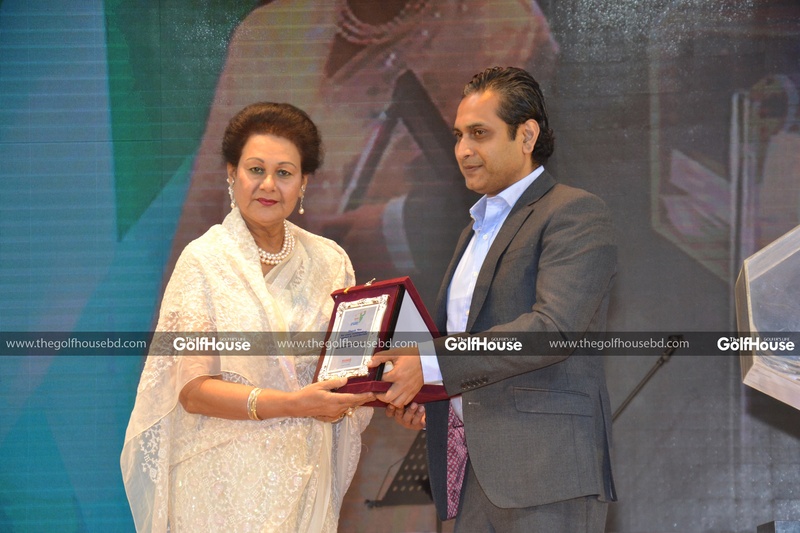 ), and Divisional Director, Real Estate Division, Rancon Holdings Ltd. Mashid Rahman were also present at the function. 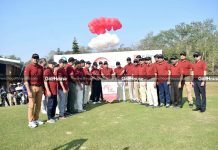 More than six hundred male and female golfers participated in the tournament in different categories. 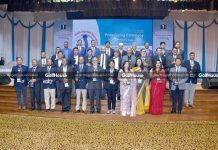 Apart from a large number of participants, other top-officials of Rancon Holdings Ltd. and high civil and other military officials with their spouses attended the event. 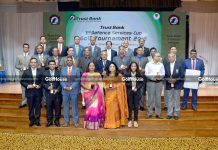 Second runner-up was Shahnaz Mirza, Runner up was Moin Imran Chowdhury and the Champion title was ensnared by Major Mohammad Arman Ali Bhuiyan (Retd). 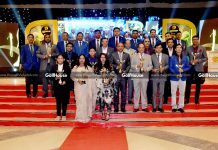 The event ended with a stellar gala event, a raffle draw, and a prize-giving ceremony along with a magical music performance by Shawon Gaanwala and his band. 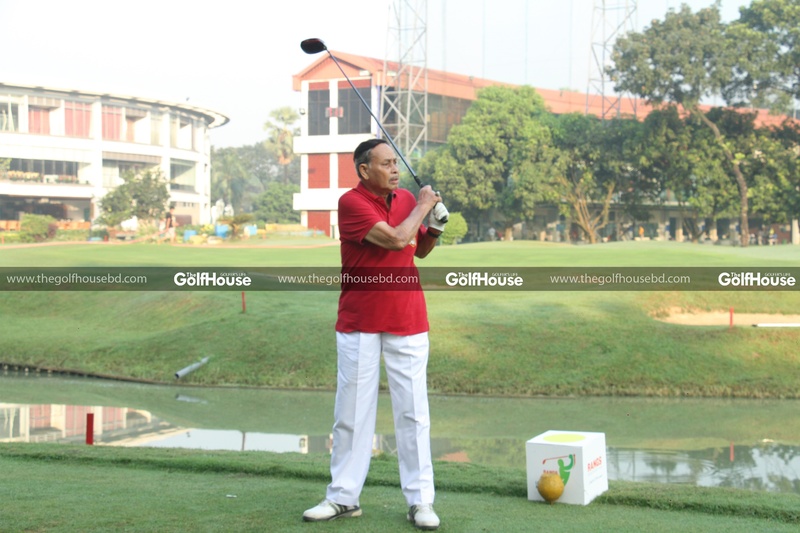 Ikramul Yasin, CEO of BGCC Shares his thought on golf with TheGolfHouse.